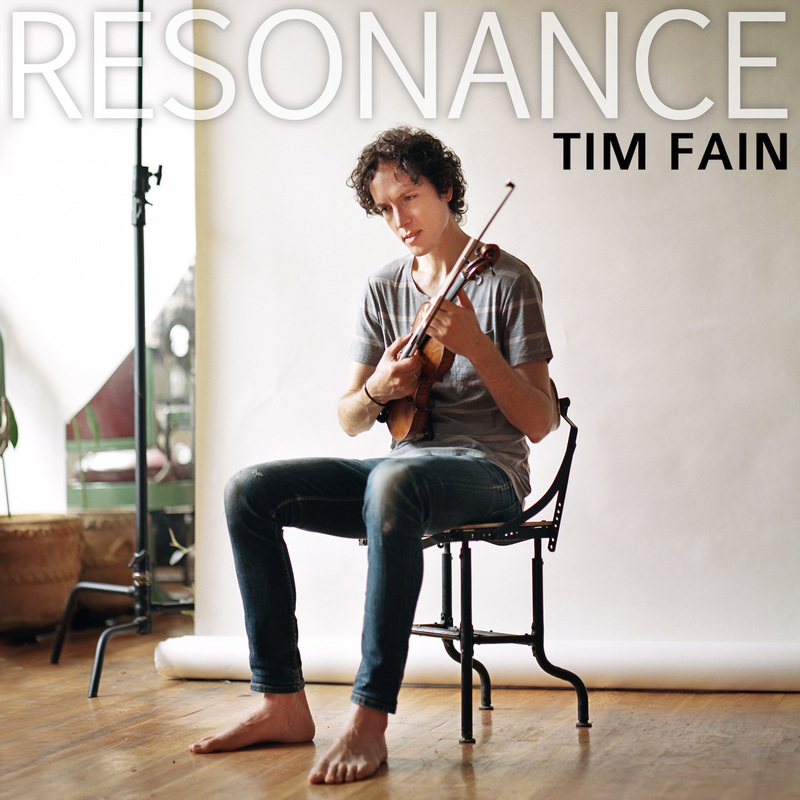 New York, NY — To offer fans a more immersive experience, violinist Tim Fain today released a new virtual reality (VR) video for YouTube based on his original composition Resonance. In a close collaboration with Google, the VR video was filmed using Jump (g.co/Jump), which not only gives fans a vivid 360° experience, but also a realistic sense of depth so they can feel like they’re actually there. Turn in every direction to enjoy Fain’s mesmerizing performance. The VR video is best viewed with a Google Cardboard viewer using the YouTube app available for Android smartphones (iOS coming soon). You can also view the video in non-VR mode on desktop and iOS. 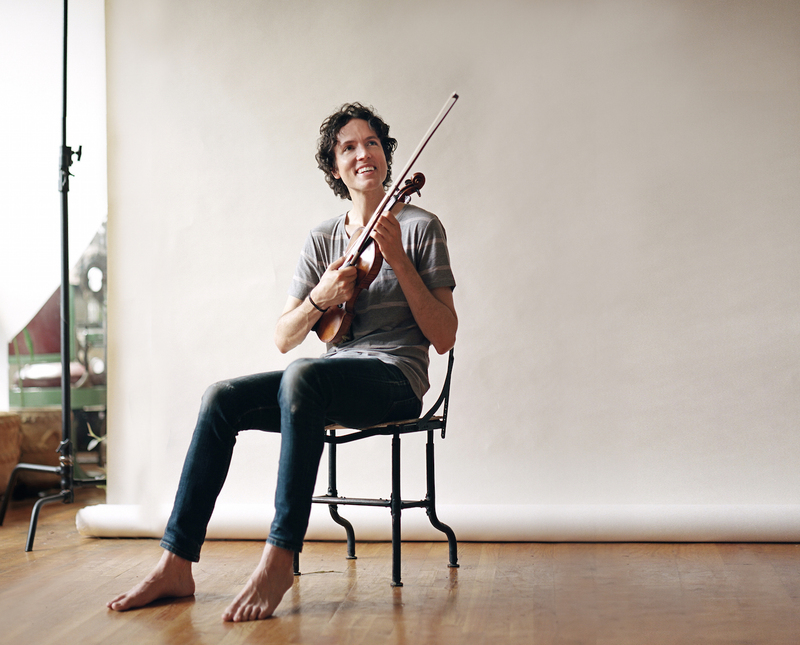 Filmed by Jessica Brillhart, the Principal Filmmaker for VR at Google, and produced by Nick Kadner at Greencard Pictures, the video depicts Fain, who Vanity Fair magazine said “plays like a virtuoso and thinks like a cinematographer,” performing his own new work for solo violin and orchestra entitled Resonance with Eric Jacobsen (of The Knights) conducting a group of some of the finest musicians in New York City. Known for his “honeyed tone, spectacular technique and engrossing musicality of an old-school virtuoso tied to a contemporary sensibility” (Los Angeles Times), Fain has been hailed for his dazzling performances of traditional and contemporary repertoire with venerable groups including the Baltimore Symphony (conducted by Marin Alsop) and the National Orchestra of Spain (conducted by Dennis Russell Davies); solo appearances at venues such as Carnegie Hall, Kimmel Center, Kennedy Center, Concertgebouw in Amsterdam; and at festivals such as Lincoln Center’s Mostly Mozart Festival, Cabrillo Festival, and Caramoor Festival, to name just a few. Although steeped in the classical tradition, Fain is no stranger to outside-the-box, tech-savvy projects that defy genre and categorization. His innovative evening-length multimedia solo “PORTALS” is an exploration of the human longing for connection in the digital age. 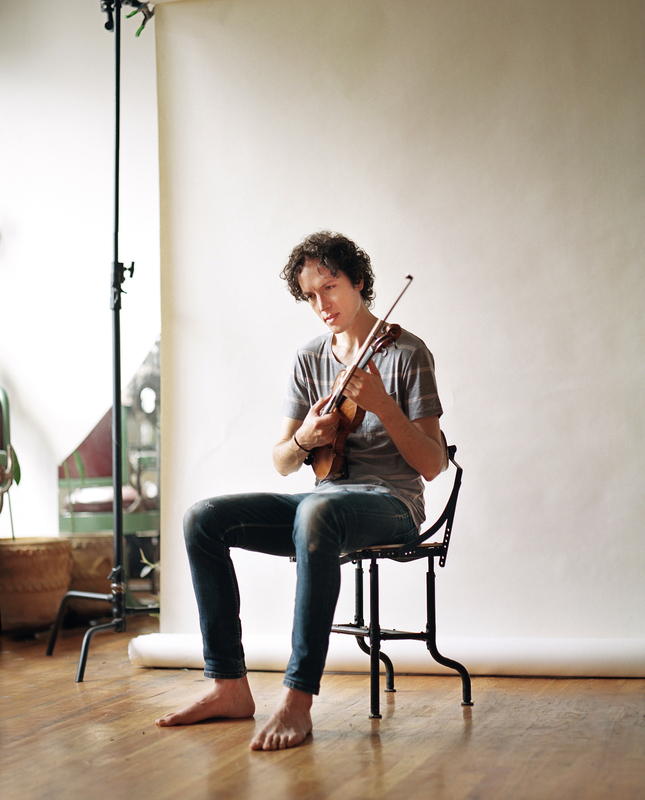 Its centerpiece is Partita for Solo Violin, written especially for him by composer Philip Glass, and also features collaborations with choreographer Benjamin Millepied, singer-songwriter Leonard Cohen, filmmaker Kate Hackett, and with radio personality Fred Child appearing on screen. He is also seen and heard in the film Black Swan, and gives “voice” to the violin of the lead actor in the hit film 12 Years a Slave, as he did with Richard Gere’s violin in Fox Searchlight’s feature film Bee Season. He has also worked with jazz pianists Billy Childs and Ethan Iverson (The Bad Plus), Joanna Newsom, Bryce Dessner (The National), guitarist Rich Robinson (Black Crowes), Matchbox Twenty singer-songwriter Rob Thomas (in an appearance at Jazz at Lincoln Center), James Blake, and rappers Das Racist and Rahzel. 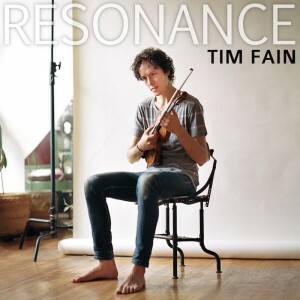 For more information about Tim Fain, his projects, and his upcoming concert season, please visit timfain.com, and watch the Google video and more at youtube.com/TimFainMusic.